*To see original post, CLICK HERE. 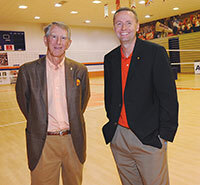 Tagged Endowment, Fort Hill Clemson Club, scholarships. The Fort Hill Clemson Club is located in Clemson, SC - Sponsored by Gray Digital Group.